Check out NUSL Professor Leo Beletsky on NPR about his recent article in the Journal of the American Medical Association on opioid overdose and government policy. 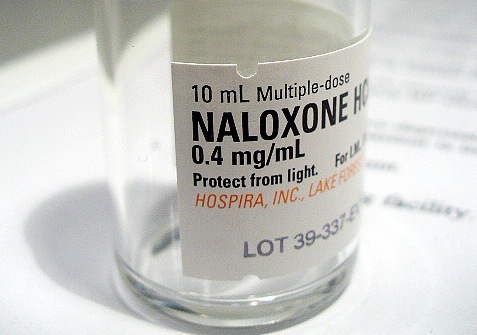 This entry was posted in Faculty and tagged Drug overdose, Health, JAMA, Journal of the American Medical Association, legal education, Leo Beletsky, naloxone, Narcan, Northeastern University, northeastern university school of law, NPR, NUSL, opioid, opioid overdose, professor, Substance abuse, WBUR. Bookmark the permalink.